Khayelitsha a pressure management project – Khayelitsha is one of the largest townships in South Africa with a population of 450 000. It is located approximately 20km from Cape Town Central Business District on the Cape Flats, a large flat sandy area at or near sea level. An investigation into leakage levels established that the water lost could almost fill an Olympic sized swimming pool every hour. The main source was identified as household leakage and in particular poor quality plumbing fittings which have been badly damaged through constant exposure to high pressure. Such leakage resulted in very high water use in most properties and high levels of non-payment since the customers could not afford to pay for new taps and toilet fittings, let alone their high water bills. 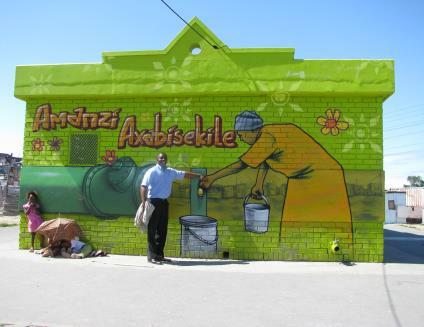 The Khayelitsha Pressure Management Project was commissioned to improve the level of service to the Khayelitsha community. 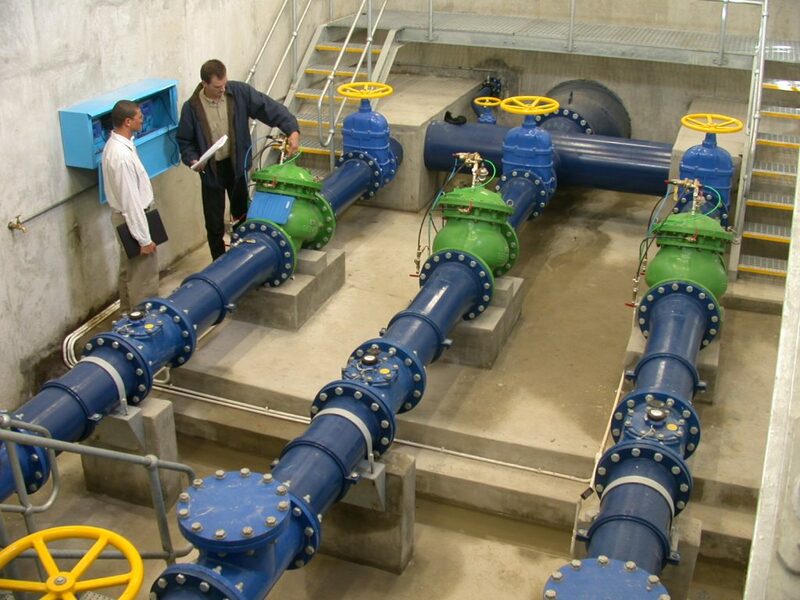 One of Technolog’s advanced PRV controllers was installed to reduce the excessive water pressure and pressure fluctuations in the reticulation system, particularly during the off-peak periods of low demand. Resultant water savings were immediate, sustainable and exceeded the most optimistic projections, amounting to almost 40% of the original supply.